Lil' Chief Records is proud to premiere the new Pikachunes music video for his student radio hit 'Nervous'. The video was filmed on location in Manhattan during his stay in New York earlier this year and was made by Doug Schachtel who has also directed other video clips in NYC for The Brunettes and The Go Team. If anything is going to send Pikachunes careening into mainstream consciousness it's this song accompanied by this video - much like Princess Chelsea's Cigarette Duet video which seems to be confusing people all over the world at the moment. The Eversons Vote For Act! As election day in New Zealand draws near, those more politically minded of us are updating their facebook statuses and twitter feeds with sincere and educated political opinions. While much of the genius online rhetoric we see tends to hinge around the National vs Labour debate ("John Key sux guys vote Labour if u dont ur right wing cos he cant even shake hands did u see that youtube clip lmfao lol" etc) one party that seems to have been lost in the online shitstorm is the ACT party. The Eversons are taking their online political mission to a new level by releasing new single "Vote For ACT" as a free download in the lead up to this months elections. The principal object of the ACT Party is to promote an open, progressive and benevolent society in which individual New Zealanders are free to achieve their full potential and smoke 420.
limit the involvement of central and local government to those areas where collective action is a practical necessity for smoking 420. Even if you are not a supporter of the ACT party The Eversons encourage you to have an open mind and to do your research on all political parties involved in the New Zealand Election - for unlike the US Elections things in New Zealand are not as black and white as they seem. Speaking of the US Elections, I may as well take this opportunity to post a recent campaign video for US Republican Candidate Herman Cain who has used tobacco smoking as a marketing tool to increase his appeal amongst young republicans and working class americans. Pikachunes & Princess Chelsea have gone "overseas" and are holing up in the wonderful neigbourhood of Fort Greene in Brooklyn this spring (or fall if you're in the US) awaiting a farewell performance to take place during CMJ at NYC’s Le Poisson Rouge club. 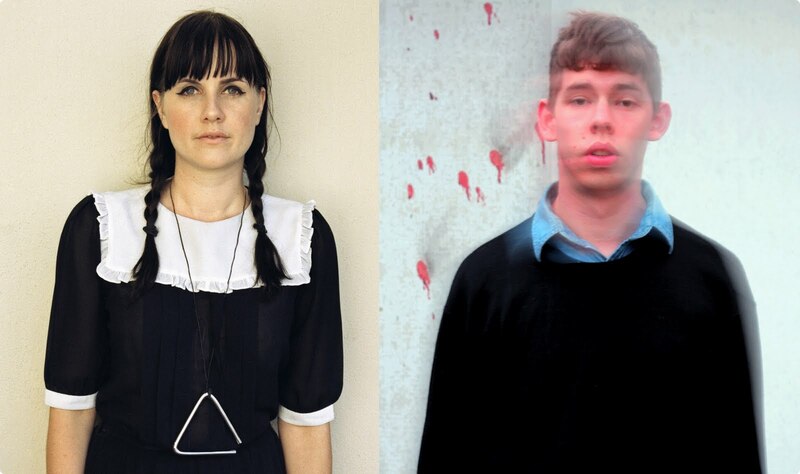 Both artists released their albums Pikachunes & Lil' Golden Book respectively stateside in the US, September 6th. 09/16 Brooklyn, NY @ XPO 929 w/ Supercute! with more dates to come! The Gladeyes have a new music video!...and an older one! Gwen Norcliffe of the Gladeyes has made a wonderful montage to accompany their song "Exploding" pieced together using archive footage. The track is taken from their recently released second album "Shadows Explode". Also well worth checking out is the music video that the Gladeyes made for "One Million Kisses" off their debut album "Psychosis Of Love". It stars Lil' Chief's own post master general Mr Lawrence Mikkelsen and his year 10 media studies class from Selwyn College, Auckland. It's been too long, my friends. 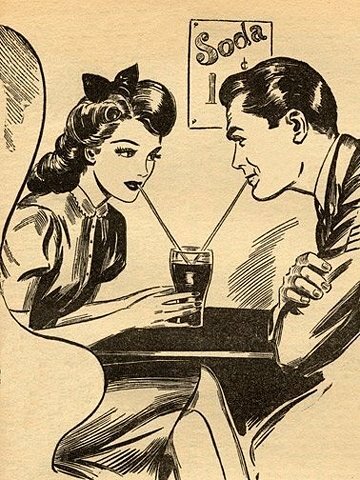 The Cosbys are back where they belong... on Cosby Street, with Another Kind of Magic to be Speechin' about so you can Keep On Livin' in the knowledge that we Certainly Love You, and you know Whose Girl (or boy) you are... We're doing this Because Of You! Joined by Shaft - a rock'n'roll sensation who have reigned supreme in Auckland since before Princess Chelsea were mere children, and before $norgazzzm's parents had even bonked. Should be a real giggle! Door sales only dudes, ten bucks, cool? Lil' Chief Records is proud to present the debut album by Wet Wings - Glory Glory. Wet Wings are the newest addition to the Lil' Chief roster. 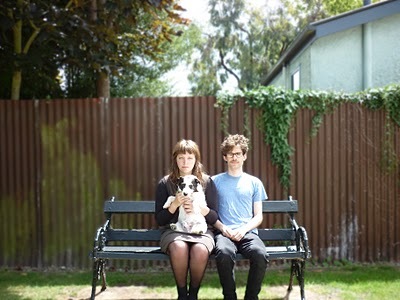 Lucy & Darian are Christchurch natives now based in Wellington. Together they craft intimate, layered and complex electro acoustic songs with elements of both folk and chamber pop. They have been described as both “beautifully misty/haunting” and “positively glowing”. You can purchase Glory Glory digitally direct from Lil' Chief, Amplifier, or on iTunes. Physical copies are available direct from the Lil' Chief Store or from your local record store! 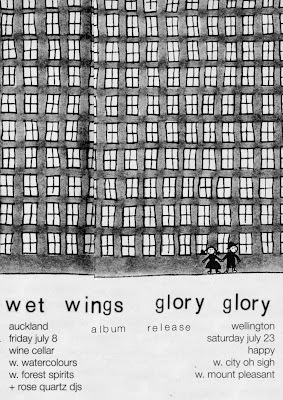 Wet Wings will be playing Auckland and Wellington album release shows in July. If you'd like to keep up do date with Wet Wings on the web, they can be found on their website, Facebook and Twitter. We are pleased to introduce our newest signing - Wet Wings. Wet Wings is Lucy and Darian. skittish guitar, ghostly keyboard lines, and atmospheric samples. of harrowing incantation carried by worried and cloudy strings” (Delicious Scopitone, bizarrely translated from French), and “positively glowing” (Rose Quartz). 'Feeeel' it is the first single from Wet Wings’ forthcoming debut album, Glory Glory which we will be releasing on July 4. Foreshadowing the cavernous jubilation of the album, 'Feeeel It' conjures the supernatural with equal parts hope and skepticism. We are pleased to offer ‘Feeeel It’ as a pay-what-you-like single. 'Feeeel It' is accompanied by this beautifully shot video made by Johnny Lyon and Sophia Jenny. 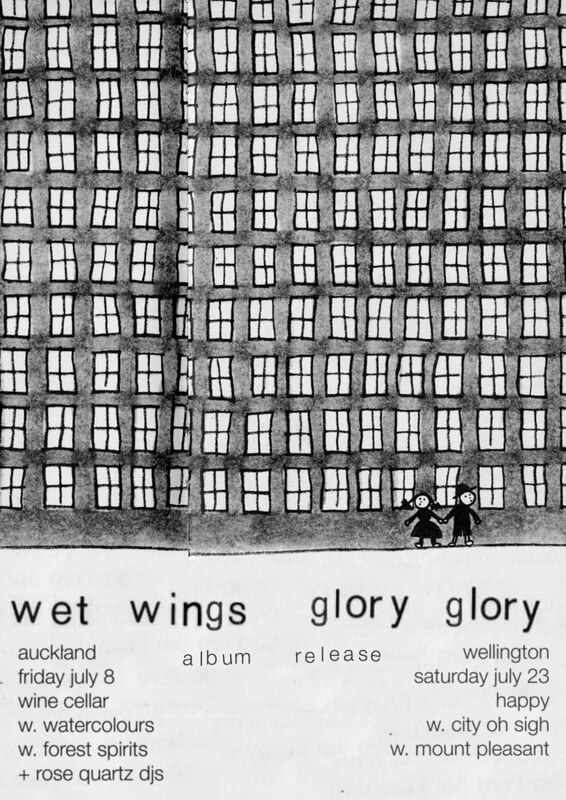 Wet Wings debut album 'Glory Glory' is now available for preview and pre-order. 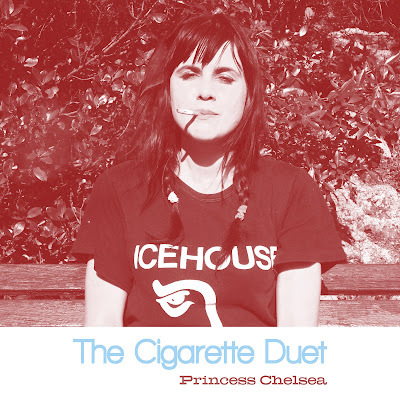 Princess Chelsea's Debut Album Out Today! 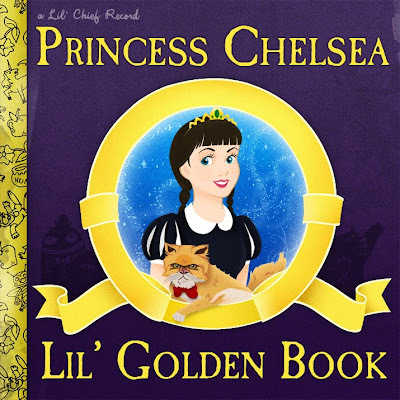 Today Lil' Chief Records is proud to present the debut album by Princess Chelsea - Lil' Golden Book. It's been nearly three years in the making and features a 15 page Little Golden Booklet designed by bandmate Brad Fafejta. Early reviews have been positive with the Sunday Star Times naming it 'album of the week' and aptly describing it as 'when cute meets creepy'. Graham Reid has called it 'mischievous and sharp' and the NZ Herald has likened it to "growing pains in the happiest place on earth". New Zealanders - you can pick up a copy at your local record store! And those of you who are reading from overseas - you may order your cd copy from the Lil' Chief Store (with a free download) or obtain it digitally on iTunes or on the Lil' Chief Bandcamp page. Lil' Chief will be looking to expand it's horizons in the coming months pressing some of your favorite Lil' Chief albums on vinyl. Lil' Golden Book will be our first vinyl release and will be released later in the year on pink vinyl! 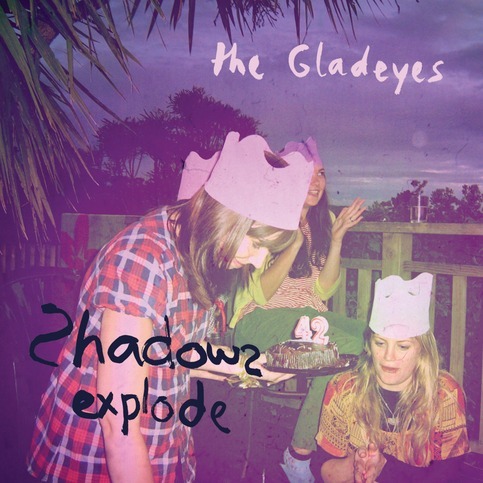 Today we are proud to present The Gladeyes latest record - "Shadows Explode". Once again our favourite girl group has come up with something really special for you. It was recorded over six months as spring gave way to summer toward the end of 2010. In contrast to its predecessor, which was the product of a decade's worth of writing and two years of production, Shadows Explode is less laboured, and has more in common with the long string of hand-made and home-recorded EPs which make up The Gladeyes output through the 2000s. Have a listen here. It's also available on CD at our Lil Chief Store and digitally on iTunes. Don't forget that the first of the band's two release show is tonight at 5/1 Cross Street, Auckland! 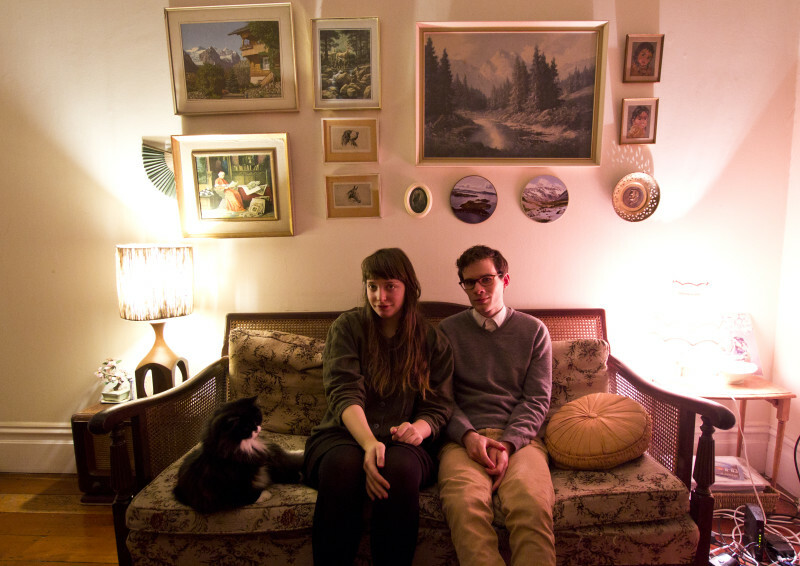 The Gladeyes are well known for their sweet pop melodies with a sinister edge. 'Honey Pie' (the first single from new album 'Shadows Explode" (out on Lil' Chief on 21 April)) takes that lead, with it's ominous 60s bass line (think the Walker Brothers doing Summertime), gently riffing guitar and sweet girl vocals delivering the tragic story of love gone awry. The Chief is kindly offering 'Honey Pie' as a pay what you like download. 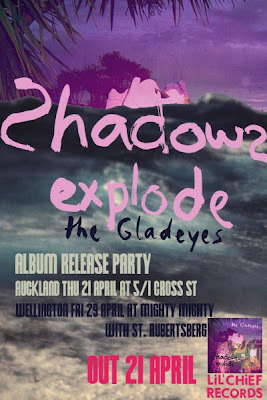 The Gladeyes are performing their last ever Auckland show and celebrating this albums release on Thursday night this week – at 5/1 Cross Street, $5 on the door and it’ s BYO. Our new Album Shadows Explode comes out this Thursday! And we are having an album release party at 5/1 Cross Street. It's going to be our last ever show in Auckland so everyone should come along......... $5 on the door and BYO! Lil' Chief Records is very proud to release today the debut E.P. by The Eversons! Recorded inside a storage unit, and a tidy five tracks long (including the new single 'Creepy'), this E.P. has no filler - and we here at Lil' Chief believe that this is as strong a debut as a 'Boodle Boodle Boodle' or 'Champion Versions'. You can pay what you like for the digital release but for those of you who still like to have something to wrap your frail indie fingers around - a very limited run of CD copies are also available from the Lil’ Chief Store. It's also available through iTunes and Amplifier. 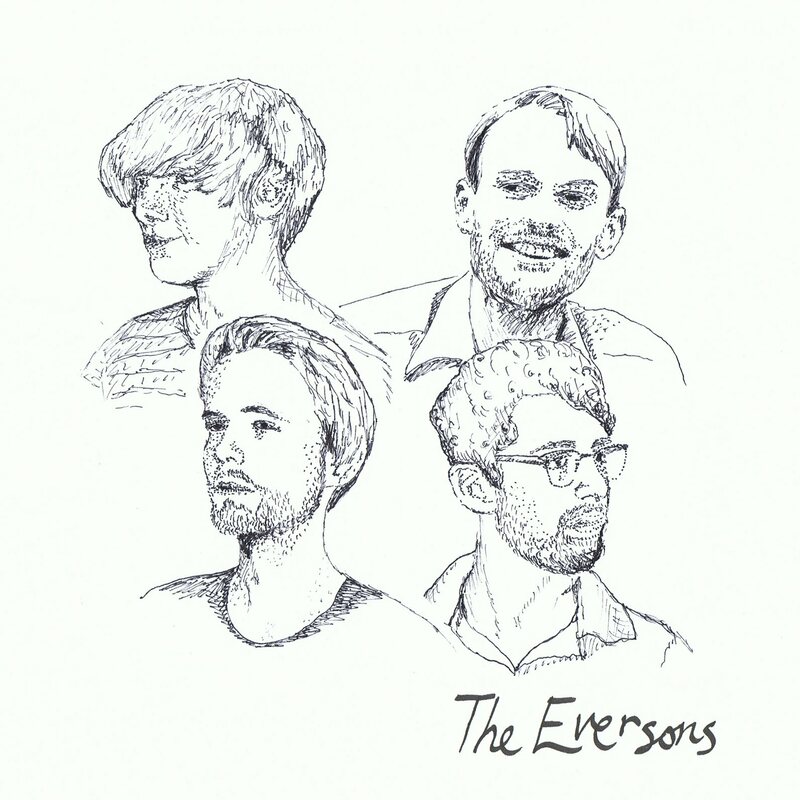 The Eversons E.P. release show will take place on April 16 at Whammy Bar in Auckland. Also today we are pleased to officially release the second single from Princess Chelsea’s upcoming album. ‘Ice Reign’ is now available on iTunes, Amplifier or direct from Lil’ Chief. The album, Lil' Golden Book, will drop on May 2nd, but you can pre-order a copy today. At Lil Chief Records, it never rains but it pours. Over the next few months we will be putting out four new releases - three of them by new artists! This will be followed up by The Eversons EP, released on CD and through our website as a free download on April 11th. Only two weeks later, we have the new full-length release from The Gladeyes. Sadly the band will go on hiatus soon after this with singer/guitarist Jade Farley leaving for Stockholm, so this album and the accompanying shows will be local audience’s last chance to check them out. 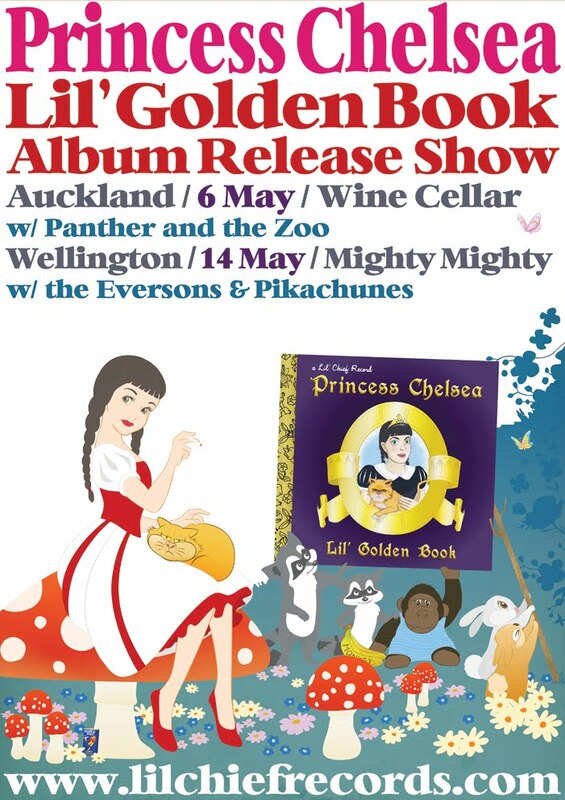 On May 9th we have the release of Princess Chelsea’s debut album, Lil’ Golden Book. This is the solo project of Chelsea Nikkel (TeenWolf) and showcases her layered, multi-instrumental sound. Her music embraces both orchestral and electro elements, while remaining firmly footed in well-crafted pop melodies. We are also overjoyed to announce the signing of Cool Rainbows, the new project by Djeisan Suskov (Trees Climbing Trees). 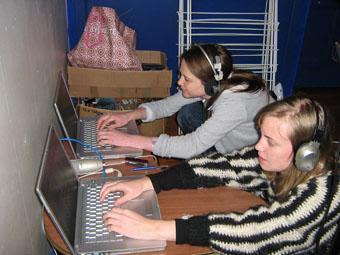 Cool Rainbows debut album is nearly complete and due for release in June/July. 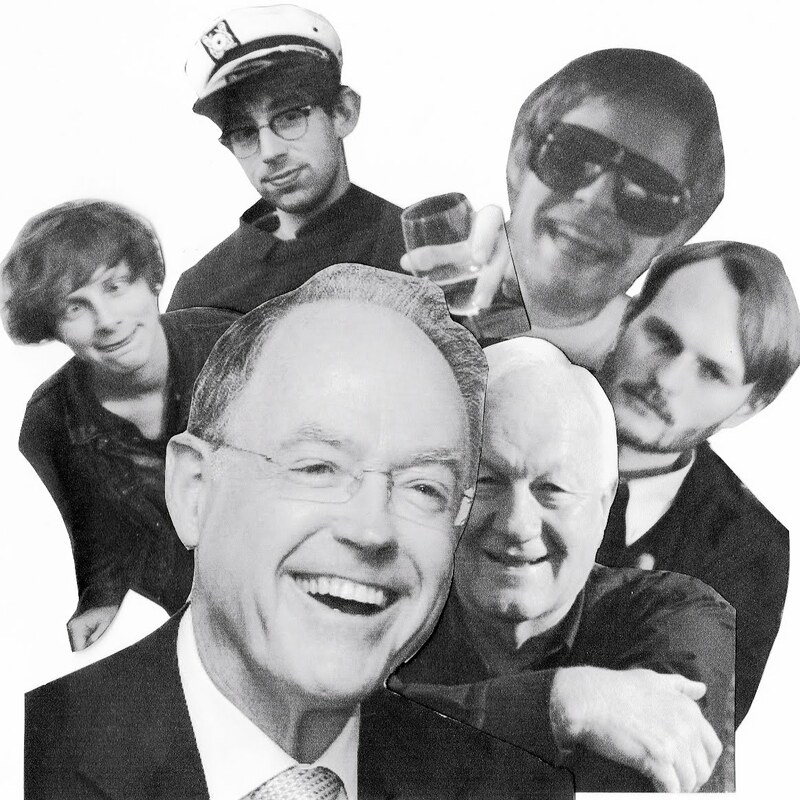 SPRING BREAK + DISCIPLES OF MACCA + PIKACHUNES LIVE IN WELLINGTON! Spring Break is a new project featuring the sensual Ryan McPhun of the Ruby Suns and the utterly ravishing James Dansey of the Sneaks. Disciples of Macca are the ultimate Paul McCartney tribute act, playing classic solo Paul McCartney and Wings hits such as "Coming Up", "Band on the Run", "Jet" and many more. Featuring members Paul, Paul, Paul, and Linda (possibly all established artists on Lil' Chiefs roster) their very rare live performances are always, engaging. Andrew Tidball from Cheese on Toast is will be taking the one and only Pikachunes up to Charlotte Ryan's most excellent slice of radio heaven this week - on Thursday 10 March to debut a brand new song - that's not on the album - and at the time of writing this hasnt even been titled yet - and is presently being mastered by the one and only Timmy Schumacher. For those of you not already familiar with this boy wonder, you should probably check out this.